In the application, Gonda's lawyer Denford Halimani argued that officials at Mudede's offices declined to issue the journalist with a passport when she approached the RG's Office with the intention of applying for a new Zimbabwean passport to replace the one that had expired while she was resident in the United Kingdom. Halimani disclosed that in declining to issue Gonda with a passport, an official at Mudede's office returned her application with an "SL" endorsement, implying that her application could not be processed as her name was on a so-called stop list, hence Mudede was prohibited from issuing her with a passport or any form of identification which a Zimbabwean citizen is entitled to. Halimani argued that her client, who paid the requisite passport application fee of $253 for a three-day travel document, was shocked by the officials' conduct as she is a Zimbabwean citizen by birth, whose citizenship has not been renounced. Halimani stated that her client's rights as guaranteed in section 35 (3)(b) and (c) of the Constitution were violated, as she is entitled to be issued with a passport and other travel documents and other identity documents issued by the State. 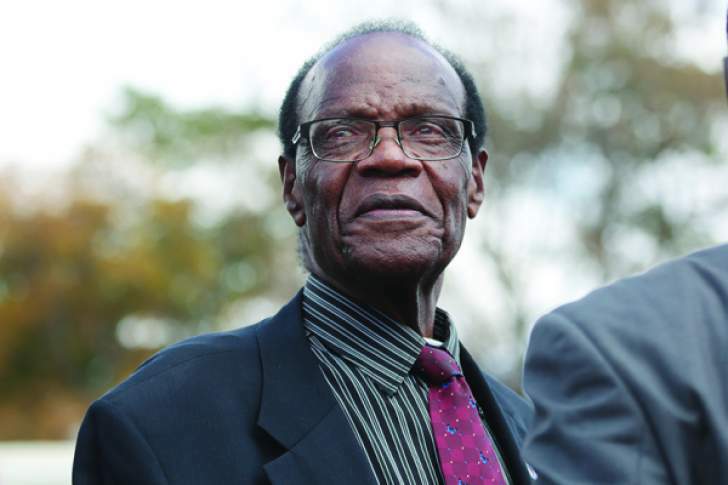 The human rights lawyer protested that Mudede's conduct was a violation of Gonda's fundamental rights as a citizen of Zimbabwe, including freedom of movement and residence and also of her right to administrative justice and fair hearing, which are protected in terms of section 68 and 69 of the Constitution. Gonda also wants Mudede's so-called stop list to be declared illegal, invalid and to be struck off.